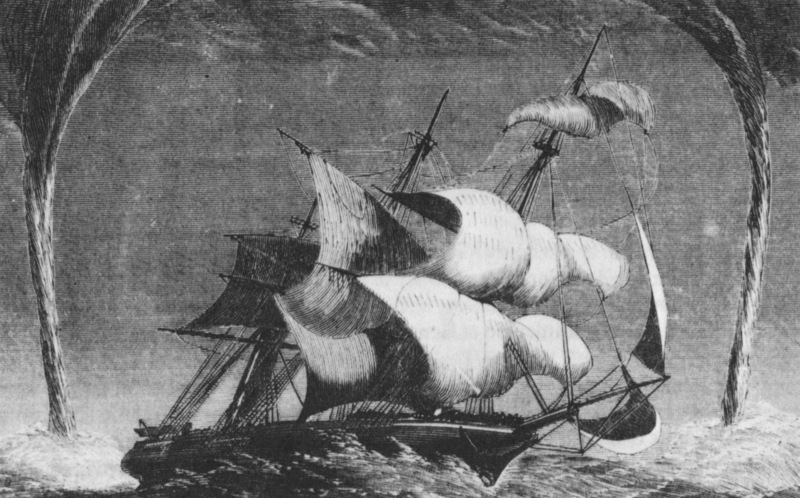  Hartley, “Voyage on the Ship International;” Christopher Arthur, New Orleans, to Samuel W. Richards, 26 April 1853, in Latter-day Saints' Millennial Star vol. 15, no. 23 (June 4, 1853), 358-60 and reprinted as “Sixty-Fifth Company” in The Contributor vol. 13, no. 10 (August 1892), 463-465. Christopher Arthur Emigrating Company Journal, 1853 February-October, MS 1429, 20 April 1853, Church History Library, Church of Jesus Christ of Latter-day Saints, Salt Lake City, Utah.